Lately, we have witnessed quite a few times a discount on Xiaomi products. This time around a great deal on the Air 12 notebook has surfaced. The compact notebook is currently sold at GearBest for $497.99. However, you can use our promo discount coupon “Air12GB” to get the price even lower – $475.99. Let’s make a quick run through the specs of the Xiaomi Air 12. 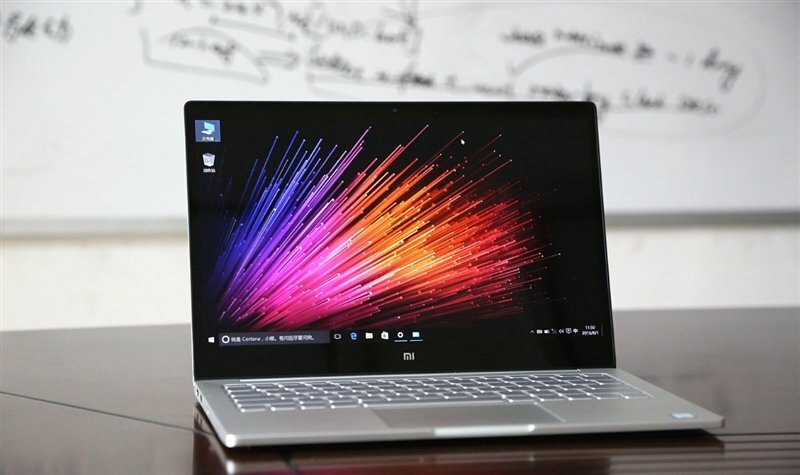 As the name suggests, it has a 12.5-inch IPS display with Full HD (1920 x 1080p) resolution. This is the older 2016 version of the notebook and this is why it is equipped with a 6th gen processor – the low powered Core m3-6Y30. That’s backed by 4GB of DDR3 memory and 128GB of SSD storage. Now, the 2016 version lacks some features like a fingerprint reader but it stands out with its build. It is solely made out of metal and it has a very premium look and feel to it. It weighs only 1.1 kg and the thickest point is just 12.9 mm. It has a USB Type-C port which is also used for charging but it does not support Thunderbolt 3. Overall the Xiaomi Air 12 is a great solution for those of you on the road. It also stands out with its design and build quality which makes it feel like a much more expensive device. For just $475.99 using our discount coupon “Air12GB” it’s just a no-brainer.